The island’s year round warm sunshine and beautiful surroundings create the perfect setting to nurture your body and soul. 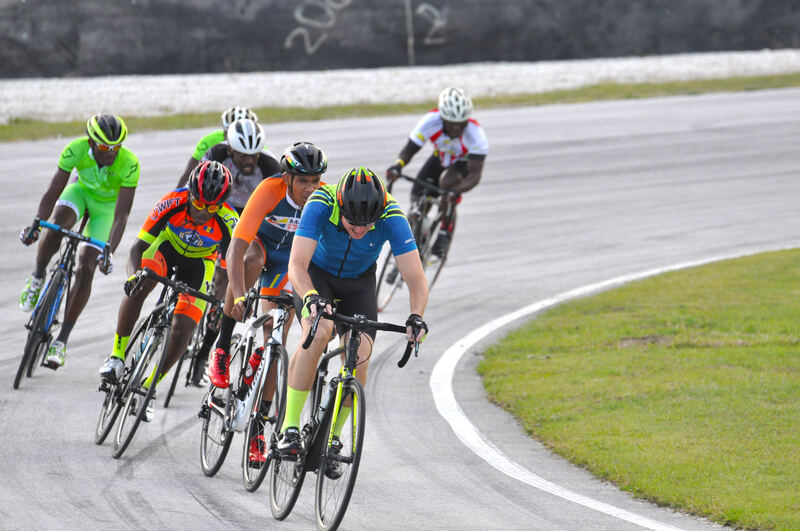 This fall, the Barbados calendar will feature three exhilarating firsts centred around wellness and enjoyment - the Barbados Beach and Wellness Festival, the Barbados Cycling Festival and the Dragon World Championships! Set in stunning locations and guided by leaders in their respective disciplines these festivals are a wonderful opportunity to meet other like minded people and experience even more of what our island has to offer! 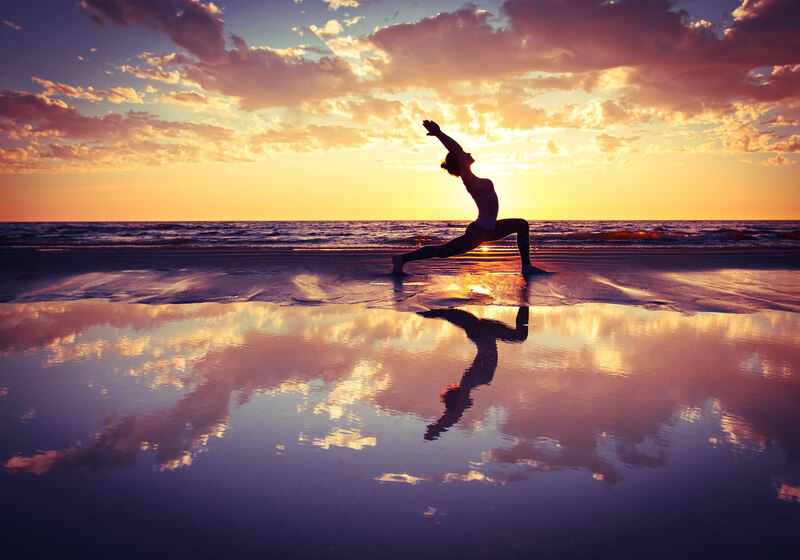 Several yoga disciplines will be featured including Rock Om, Bowspring, Anusara and Restorative. Additional beach activities will include pilates, cross fit, beach volleyball, beach tennis, slacklining, paddle boarding and paddle board yoga. Visitors will also be treated to sample healthy authentic Caribbean cuisine at the Kula market with local farmers’ market stalls selling nutritious food, drinks, soaps, herbal medicines and much more. Live musicians will welcome the sunset with a bonfire and healthy barbecue. 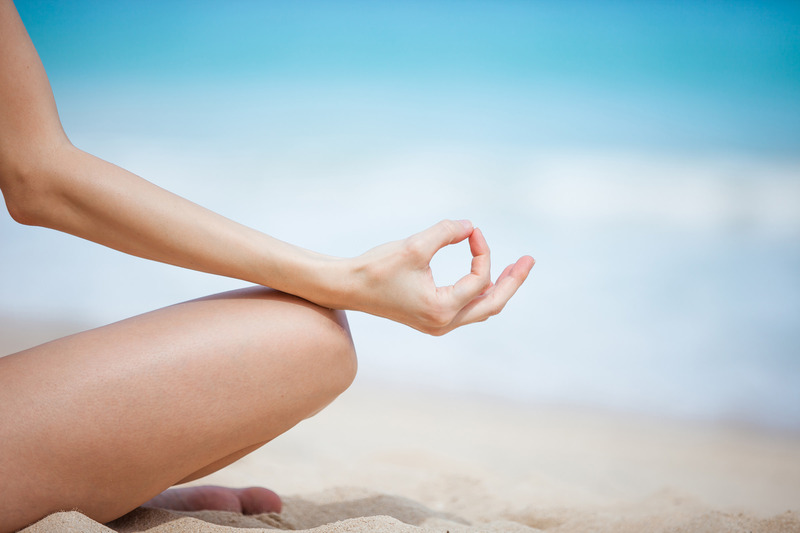 Are you ready to get your Zen on? We have a number of villas close by. Right on the heels of the beach and wellness festival is the island’s inaugural cycling festival which runs from September 5-10, and has been designed for mountain and road biking enthusiasts of all abilities. This will be a wonderful opportunity to traverse various parishes along stunning paths, discovering Barbados from a unique perspective while interacting with locals along the way. 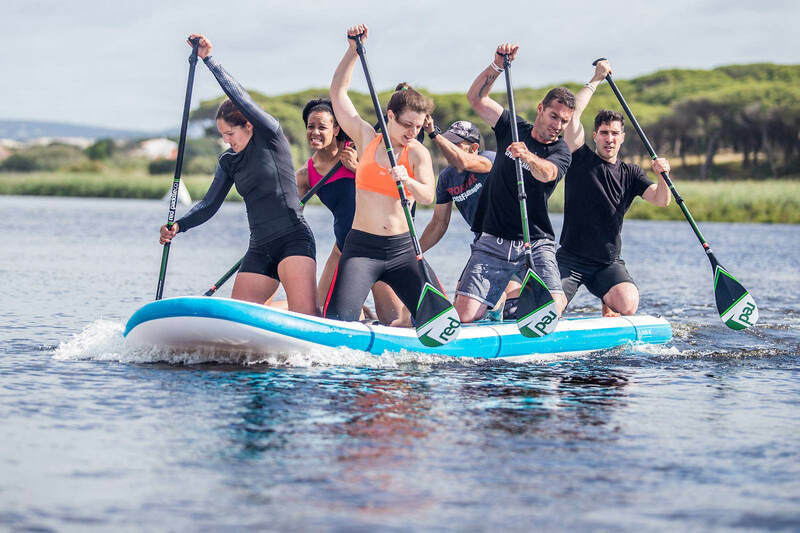 Our list of firsts ends in October, as Barbados will be the first-time host of the Dragon World Championships - the inaugural paddleboard team racing event! From October 28 through 30, the picturesque Carlisle Bay in the island’s capital of Bridgetown will come alive with three days of stand-up paddle action, bringing a combination of fast fun racing with an enjoyable, laid back, party atmosphere!